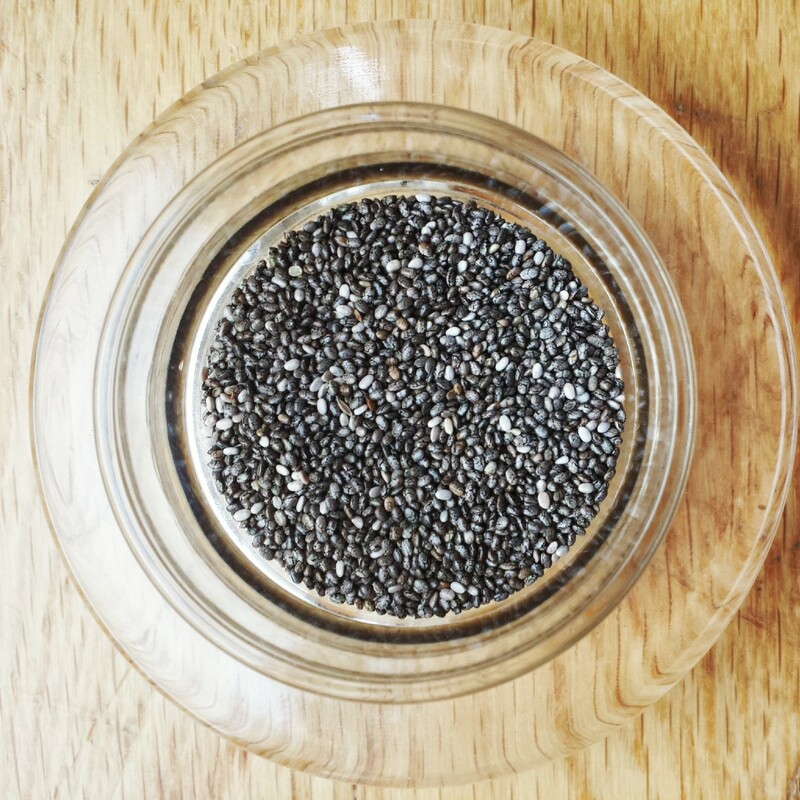 Home / Posts tagged "super food"
I think I have finally discovered the holy grail of super foods – Chia seeds. I first came across jars of The Chia Co seeds at Whole Foods a few months ago and have been curious about them ever since. 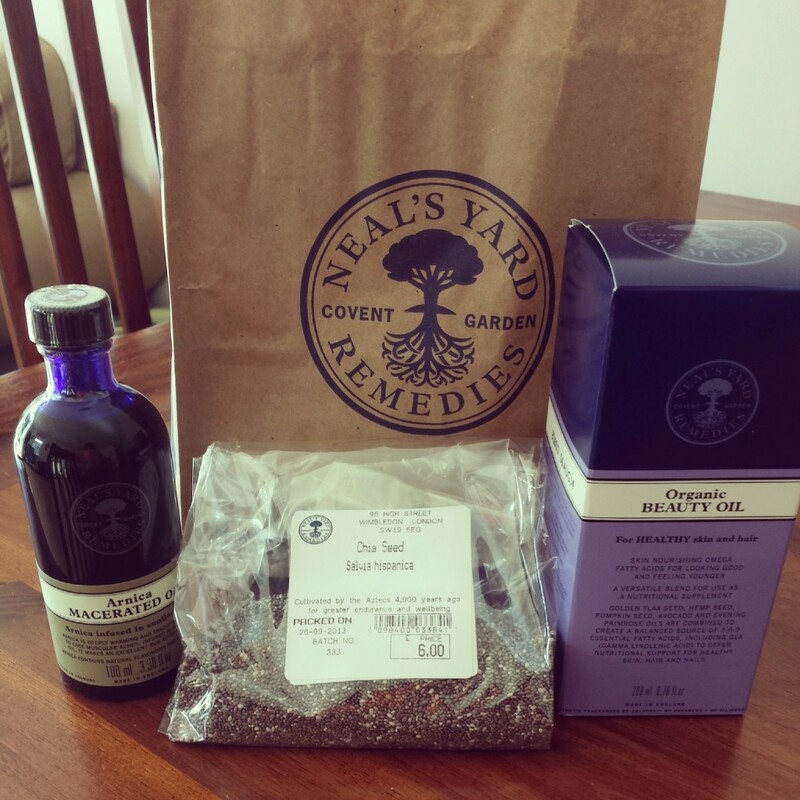 One of my purchases at Neal’s Yard Remedies last week was a packet of Chia seeds also known as Salvia Hispanica. I was shocked when I heard about the nutritional potency of these tiny miracles and you will be too. Get ready for it!